Volkswagen group has announced its plans to merge its subsidiaries into one - Volkswagen India Private Ltd, Volkswagen Group Sales India Private Ltd and Skoda Auto India Private limited. 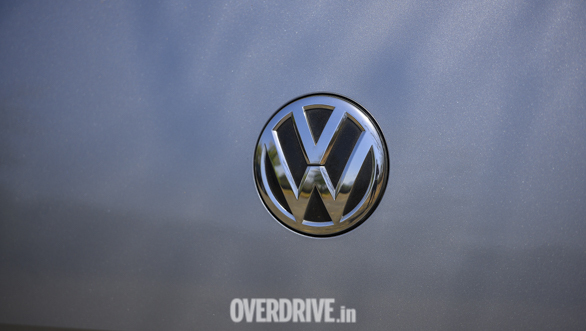 This move is part of the India 2.0 project of Volkswagen Group. The merger of the passenger car companies has been considered and approved by the boards of all the three companies, that said Skoda Auto will have a final call in the decisions of the Volkswagen Group as the Skoda is leading the India 2.0 project. In July last year, Volkswagen Group confirmed investments of Rs 8,000 crore in the India 2.0 project and January of 2019 saw the opening of the technology center that was opened in Pune. Gurpratap Boparai, managing director, Volkswagen India Private Ltd and Skoda Auto India Private Ltd commented, "India is an important and an attractive growth market for the Volkswagen Group. With the proposed merger, we intend to combine the technical and managerial expertise of the three companies to unlock the Volkswagen Group's true potential in India's competitive automotive market. The integration will lead to coordinated and faster decision making and increased efficiency using existing synergies."